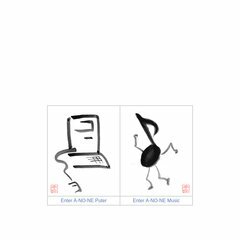 www.A-no-ne.com - Welcome to A-NO-NE Music and Puter! It has 2 DNS records, ns1.totalchoicehosting.com, and ns2.totalchoicehosting.com. Its IP Number is 208.76.80.19. It is hosted by Totalchoice Hosting Llc (Michigan, Troy,) using Apache/2 web server. PING (208.76.80.19) 56(84) bytes of data. A ping to the server is timed at 18.4 ms.